Not sure why, I have 7 zones in my sprinker and 5 of them work. The zone 6 and 7 does not work. These zones may be connected to a different valve system as there two sets of wires that come up. Any suggestions? 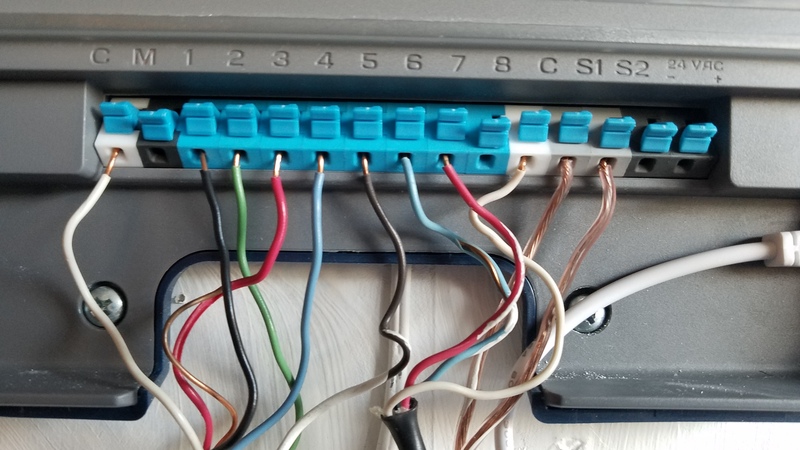 If zones 6 and 7 are in a different bundle of wires, you may need to find a second common wire to hook up. I have a second white common wire, that is connected to the common in the Rachio controller. @AniSha01 - if you have access to an ohm meter measure the resistance down the second bundle - i.e. red and white or blue and white to see if there is a circuit down that bundle. Could there be a cutoff valve for the second valve system that has shut water off to those two valves? Does water come out of zone 6 or 7 when the manual bleed screw on the respective solenoid valve is opened? I have not tried the manual bleed screw yet to see if value is opened or not. But, I checked using a ohm meter and I get about 23 to 25 ohms. @AniSha01 - that level of resistance indicates that there is a circuit there an back through the solenoid coils. I’d check to make sure water pressure is available for that second set of valves before doing other troubleshooting (i.e. open up the bleed screw on a solenoid).